Has your Tire Pressure Monitoring System (TPMS) light been coming on but you don't see a nail in any tires? Have you noticed an unnatural vibration at highway speeds on I-70 that was never there before? Have you gone one or more oil changes without rotating your tires? Wait. What does that last question have to do with the first two? Quite a bit, as it turns out. Regular tire rotations help prevent uneven wear that can cause your TPMS light to turn on and vibrations at highway speeds, among other things. By rotating your front tires to the rear of your Honda, you are making sure that you’re getting the most out of the lifetime of your set of tires. Your front tires are under considerably more stress than your rear tires simply because there is more weight to bare because of the close location to the engine and motion transfer due to your front tires guiding your Honda through turns. 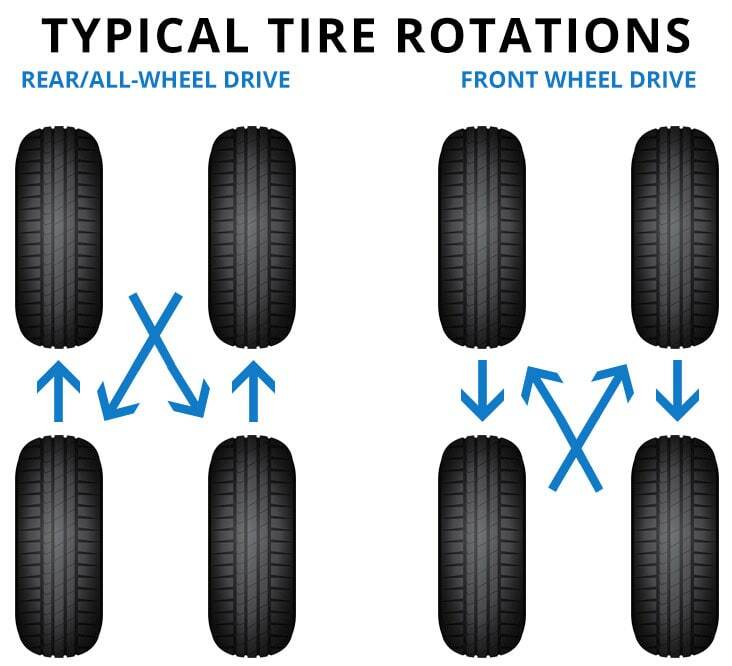 Rotating the tires at regular intervals helps balance out the tread wear your front tires go through. 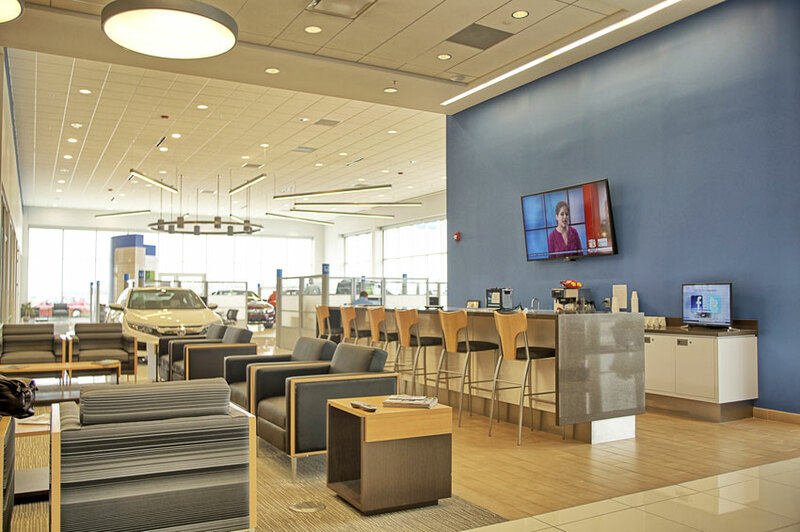 If you have any questions about when you may be due for a tire rotation, Roy Schmidt Honda is here to help! 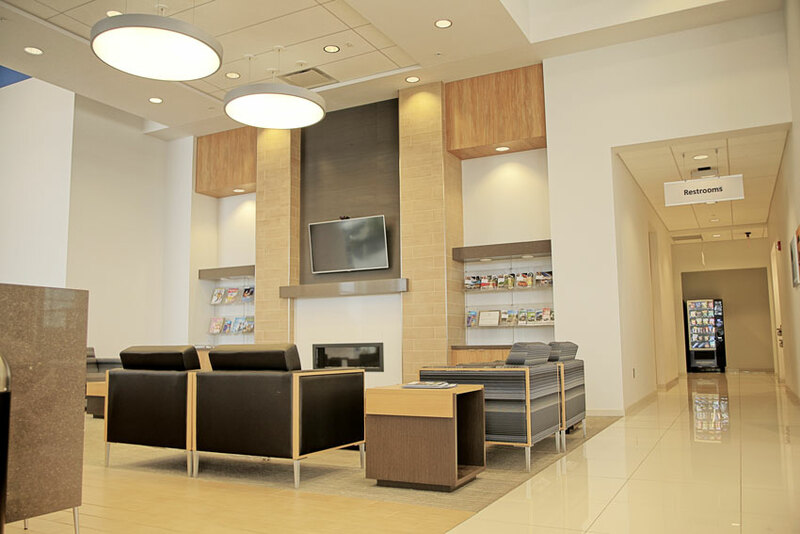 We are conveniently located off I-70 in Effingham and have been proudly serving the Mattoon, Vandalia and Charleston area for years. 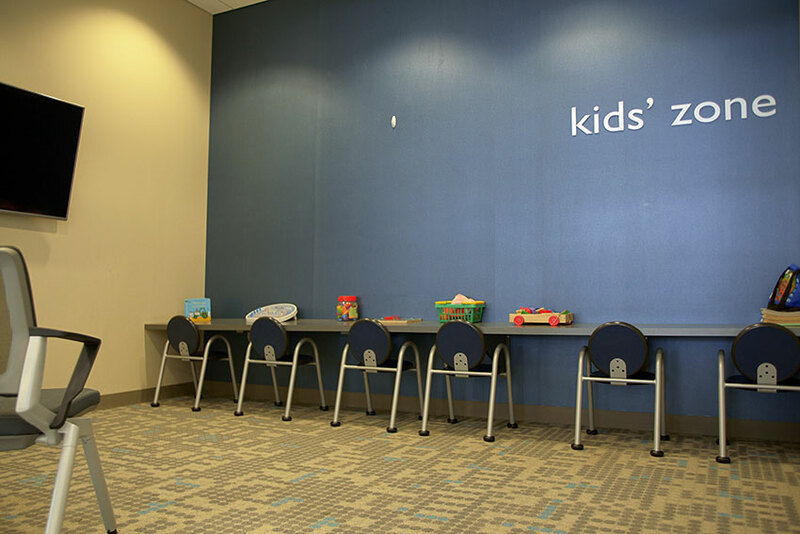 We offer complimentary snacks, beverages, and WiFi while you wait for your Honda, as well as a playroom for the kids and a Quiet/Study Room because we know life doesn’t wait for us to make sure our Honda is road trip ready. 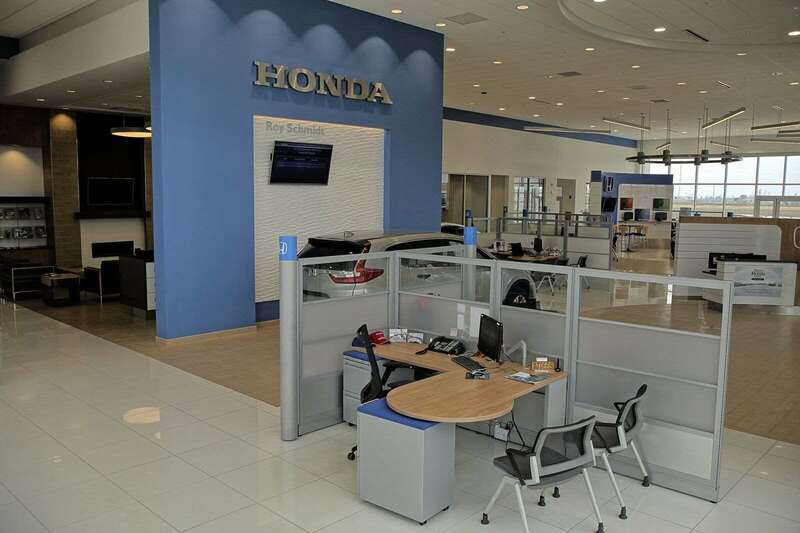 If you can’t wait for your Honda, be sure to ask about our Courtesy Transportation options when booking your appointment!